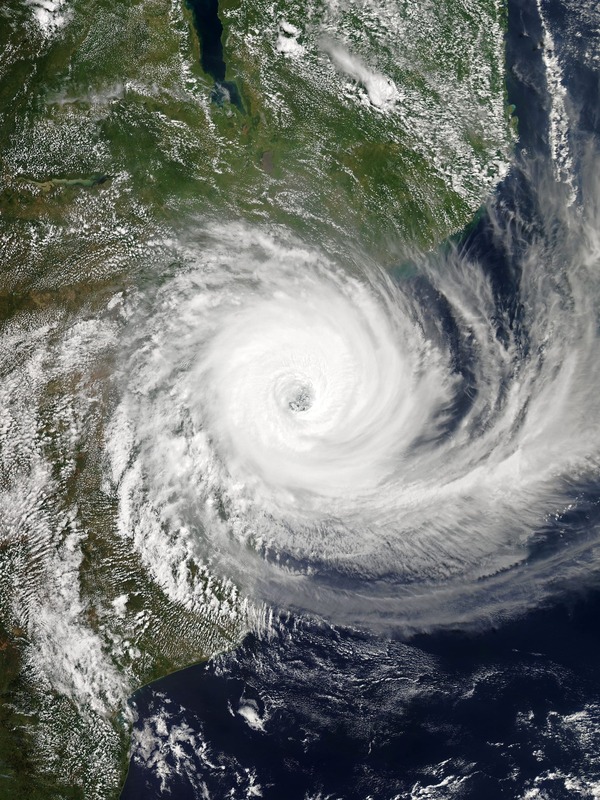 ZIMBABWE – Recently, catastrophic Cyclone Idai hit southern Africa as one of the worst disasters to ever strike that area. The cyclone first rolled into Mozambique on March 4th, and continued it’s path of devastation over Mozambique, Zimbabwe, and Malawi, lasting weeks. Winds exceeded 100mph, and at some points floods reached as high as 18 feet. The death toll has currently reached over 750, with many still missing or in need of rescue. 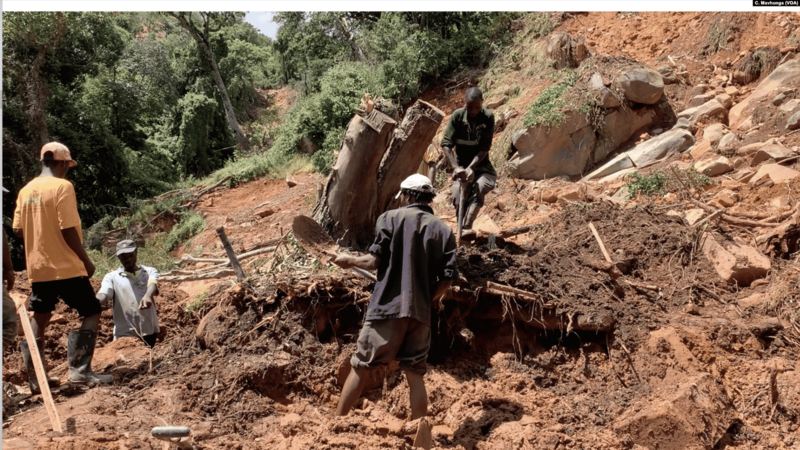 Officials suspect that millions have been affected by Cyclone Idai. Thanks to you, Operation Blessing is responding to a hard hit area of Zimbabwe where the needs are great. 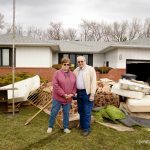 Over 20,000 homes have been destroyed. Meanwhile, bridges have been swept away, and mudslides cover access roads. In this area many residents survived on rooftops. And they fear water-borne illness might breakout. The government of Zimbabwe is heading up rescue missions and food distributions, but they still need so much help! 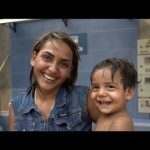 In response to a request, Operation Blessing is sending a team to provide disaster relief such as solar lights, aquatabs, and safe water filtration systems to clean the water. 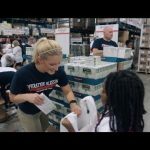 And we’re prepared to provide assistance in other areas such as food, hygiene items, and medical care as the needs become clear. Check back for updates on our disaster response to Zimbabwe. Please keep the people of southern Africa in your prayers. You can give a special gift to disaster victims in need today. Jocelyn, I’ve forwarded your full comment to our international team. Our prayers are with you and Africa. And our disaster response team is arriving there today.